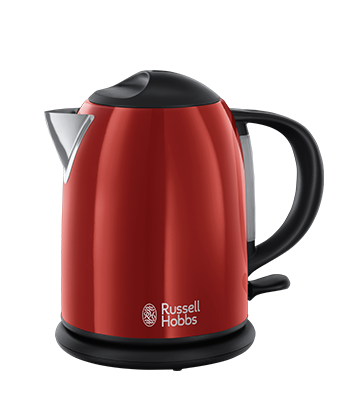 Small but perfectly formed, the Flame Red Compact Kettle is ideal for smaller spaces or making fewer drinks. 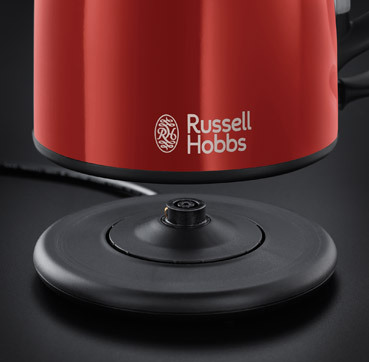 This compact 1 litre kettle with its modern finish is also just the thing for student accommodation or for taking with you on your travels. 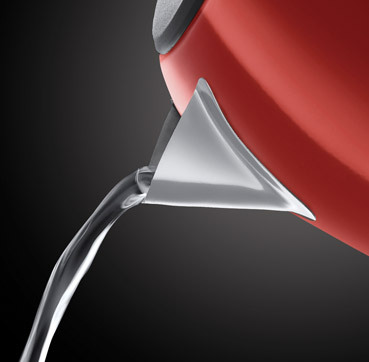 It has a handy 360° base so it can be comfortably used by right and left-handed people. 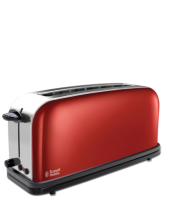 And to keep your work top clutter free, the base has integrated cord storage so it can be tidied away when it’s not in use. 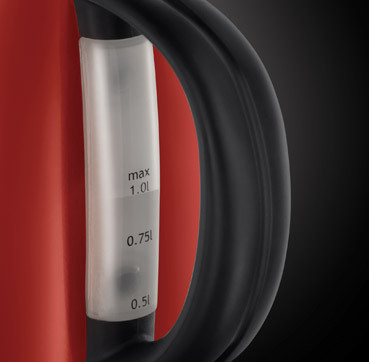 With a 1.0 litre capacity jug, it’s still big enough to make at least 3 hot drinks at a time.